Nokia’s next big flagship device is the Lumia 1020, previously codenamed EOS, and it comes equipped with that fabled 41-megapixel sensor we’ve been hearing so much about. All those rumors were true. 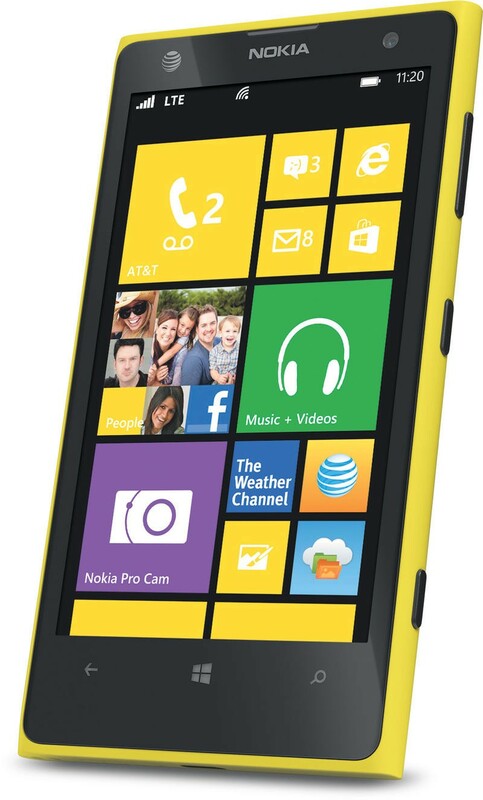 It’s here, and it’ll be an AT&T exclusive beginning July 26, available in matte black (my personal fave), matte white and matte yellow. Did we mention the device will cost $299 with two-year agreement? Yep, it’s $299 with two-year agreement. The device’s defining feature is easily that 41-megapixel sensor—the largest backside illuminated sensor on any smartphone. 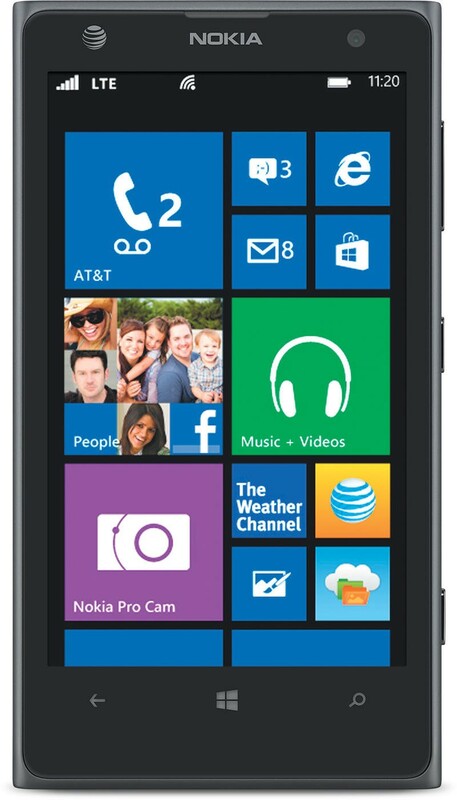 Up until now, we’ve never seen anything even close to this point, save for Nokia’s own 808 PureView. Smartphone cameras today are a huge deal, and Nokia has consistently raised the bar for quality mobile shooters. Today it hit the game winning home-run, scored the winning touchdown, and sunk the game winning bucket in one fell swoop. Mostly. For a device of this magnitude, you always knew that somehow things would turn out too good to be true. 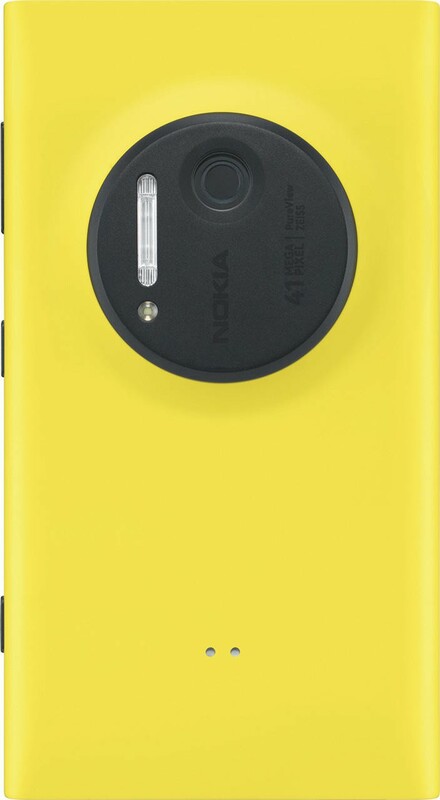 Nokia is definitely swinging above its weight in the camera department—we wouldn’t expect anything less—but the Lumia 1020 is unluckily being held back by a few enormously glaring issues. 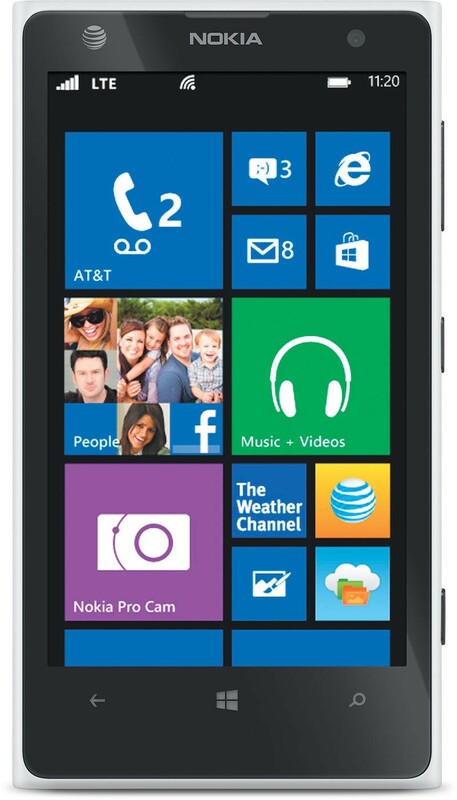 They’re big, though they can certainly be overlooked by fervent Lumia diehards. But the average consumer will likely turn a blind eye. 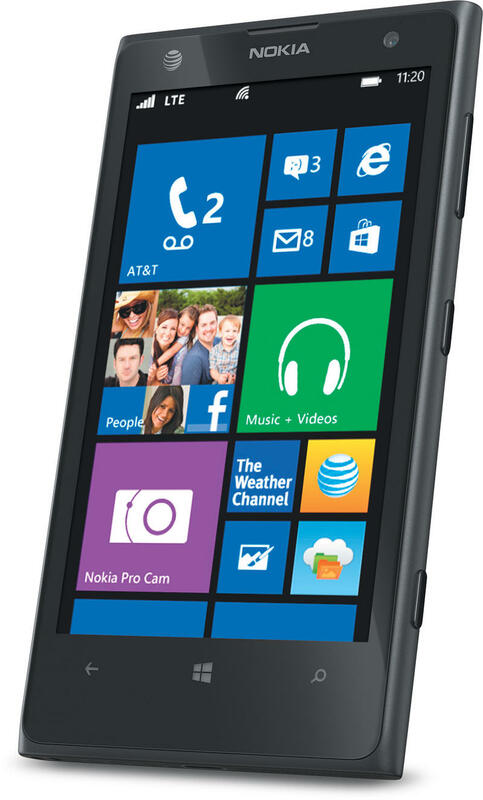 The price, even for what you’re getting, isn’t competitive enough to do battle with today’s best handsets, while Windows Phone 8 still isn’t fondly thought of among most mobile circles. Microsoft’s platform is no doubt improving, and it has its share of the market here in the U.S. But the Android and iOS cloud is too dark and too overwhelming and a $300 price tag seems high. So what about that camera? Nokia says it has professional features that are simple for everyone to understand. The sensor itself has newly developed second generation optical image stabilization tech, ZEISS optics with a 6-lens design and Xenon flash. Combine that with Nokia’s Pro Camera app, which lets you adjust flash, focus, shutter, ISO, white balance and exposure, and you’ll get some unprecedented results not yet seen from a smartphone. That’s the sell. 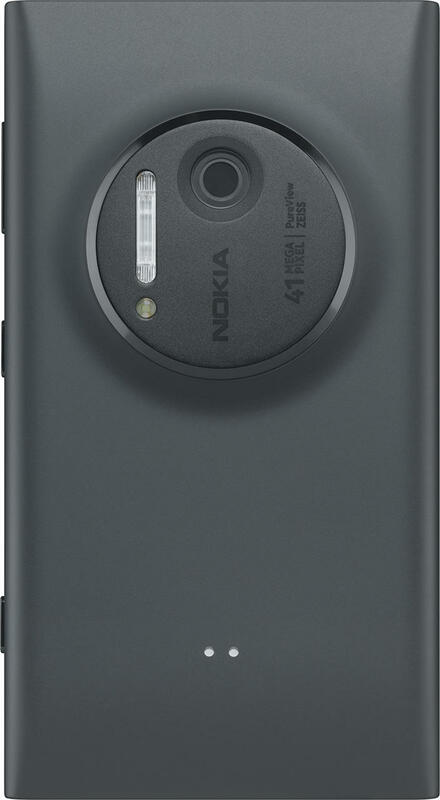 On the video side, the 1020 is capable of recording in 1080p at 30 frames per second, with high-performance microphones built-in for the best possible audio, “even at loud events.” Nokia claims you can zoom in up to four times without any quality degradation in 1080p, or up to six times at 720p. Mobile applications have focused quite a bit on video as of late, Instagram and Vine being two of the most popular, though neither is available for Windows Phone 8 just yet. Since the device takes such big photos, Nokia and AT&T are partnering to give customers who purchase the 1020 50GB of free locker storage. The device has 32GB built-in, some of which will be used up by Windows Phone 8. When you consider music, apps and documents, things will fill up rather quick, so it’s a nice gesture to hand over so much storage out of the gate. There are always services like Dropbox, et al., but having an option already there on the phone will make it easy for users. To go along with the free storage option, Nokia also developed accessories in order to make the experience better. In addition to a free attachable point-and-shoot-like leather wrist strap, you can buy a Camera Grip accessory for a more familiar picture-taking experience. 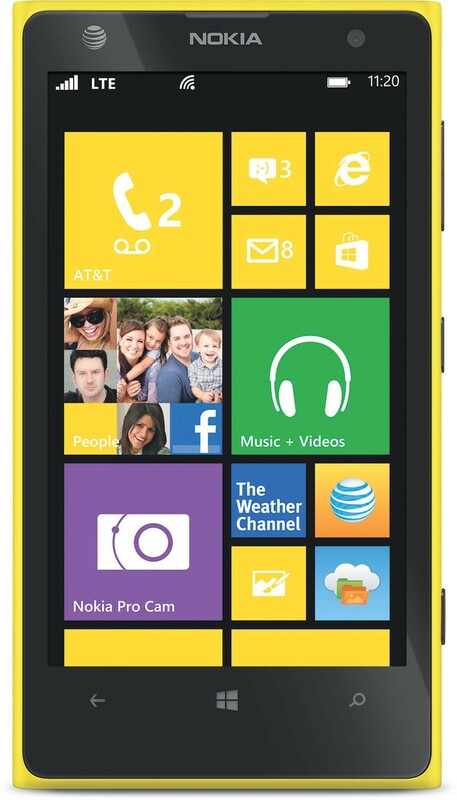 The Lumia 1020 is one of those devices that must perform in order to attract a following. No ifs, ands or buts. That 41-megapixel sensor better produce some darn good results; we basically already know how the device will perform and act since it’s similar to other Lumia handsets on the market. You’re still getting that 4.5-inch PureMotion HD+ display (1280 x 768), while the design is still largely in line with something such as the Lumia 920. This phone is for camera buffs, for sure, and we hope the price drops soon.